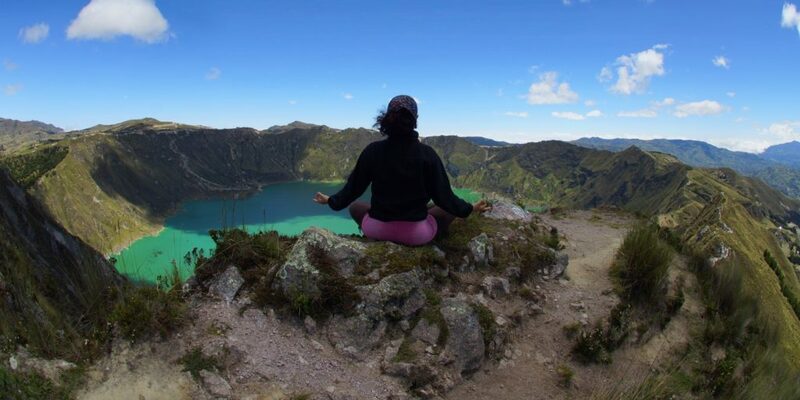 Where to buy the frog yoga mat (the yoga mat with frog logo)? You’ve probably seen the yoga mats with the frog logo in red and white. If you are looking for the frog yoga mat, search no more. We know exactly which yoga mat you want. The frog yoga mat in question is likely the Manduka mat. As you can see in the pictures on this page, the Manduka logo is a white frog on red background. Manduka is probably the most popular brand of yoga mats today, just like how Apple iPhones are the biggest name brand for phones. You’ve probably seen other yoga classmates sporting this frog yoga mat, and now you can too! The Manduka mat (Manduka link , Amazon link) is a premium yoga mat that doesn’t come cheap. Depending on the size and color, you will likely pay over $100 for this mat. What makes the Manduka mat so famous? It is a durable, high quality natural rubber that lasts forever, literally years, and provides a great grip for yoga poses. The closed-cell surface is also easy to clean and maintain. Finally, at 6mm thick, this is one of the most cushioning yoga mats you can find, while still providing a stable support. Now that we’ve cleared up the mystery of the frog yoga mat, where’s the best place to buy one? We’ve given you a link to Amazon above, which carries the standard colors and sizes. 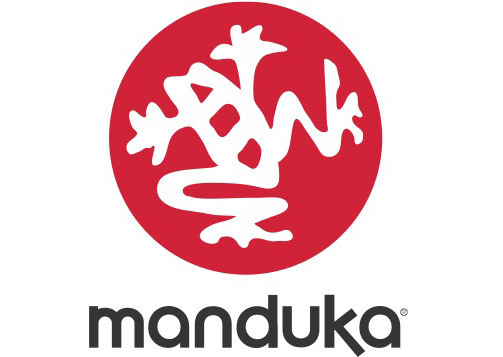 However, the newest designs and special models are only available directly from Manduka. To access Manduka’s special offerings and best prices, use this promo link to visit Manduka’s online store. Check out the new gleam opalescent color, for example, in the picture above. It’s only available right now from their online store. 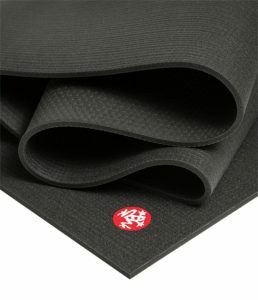 Manduka also ships worldwide, so you don’t have to be in the US to buy their mats. If you want more information, you could check out our review of the Manduka PRO mat, or visit our comprehensive yoga mat buying guide. 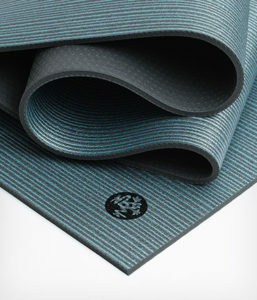 Manduka also makes a foldable travel version of the mat that is much thinner. See our guide to foldable yoga mats if that interests you.